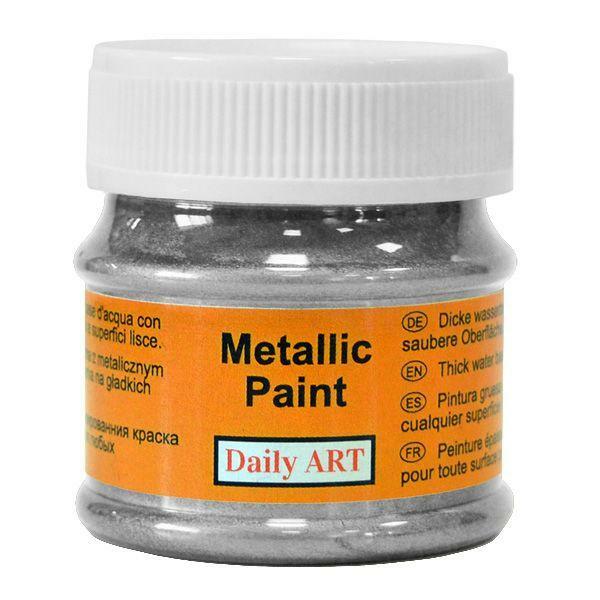 These tinted metallic paints can be used on multiple surfaces. These are water based and permanent. The non-toxic paints are great for adding shimmer to all your projects. They provide perfect coverage with an opaque finish. Perfect for jazzing up home decor, mixed media, craft and DIY projects.